New Tour: Disney will be starting a new exclusive tour at the Lodge. The tour is limited to 2 days a week, is limited to 12 people per tour, and is for guests over 10 years of age. 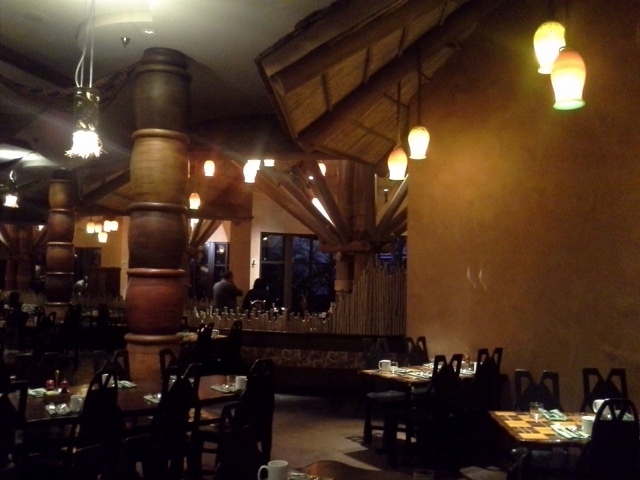 It starts before Boma opens at 7:30 am and you get the buffet breakfast plus some exclusive tour only food items. You will also get a talk from a cast member from Africa about his or her homeland and some of the art at Boma. 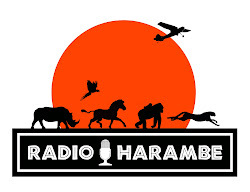 This is followed by a backstage safari with up close encounters with giraffe, okapi and ostriches. The tour is a hefty $250 although there is DVC and AP discounts. Tiffins: Disney released some additional information about the upcoming Tiffins signature restaurant. We continue to hear it will open on April 22 along with Rivers of Light but I am not a believer. Along with some new concept art, Disney gave us some of the details behind the theming. It will hold 252 seats and contain three separate rooms: The Trek Gallery (Asia themed), The Safari Gallery (Africa themed), and the Grand Gallery (Animal themed). The latter pays homage to animals being helped by the Disney Conservation Fund, and you will be able to purchase a tag that supports the DCF. 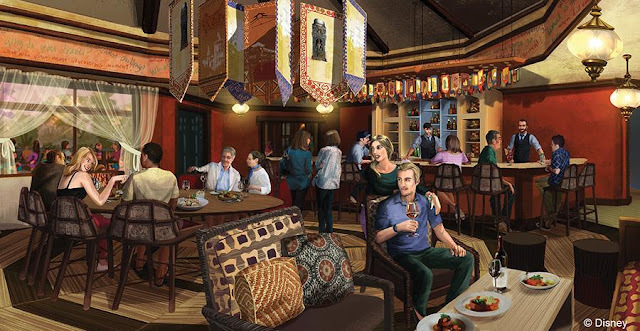 The adjacent Nomad Lounge will offer water views and will have decor focused on traveling, including banners that answer a traveler's question. In the Trek Gallery, there will also be prayer flags that are constantly being wind blown. Book Signing: Joe Rohde will be at the park on April 22, which will likely include some big festivities celebrating the opening of Rivers of Light and the Sunset Safari. Disney is also releasing a coffee table book, The Disney Conservation Fund: Carrying Forward a Conservation Legacy, which Mr. Rohde will be signing on April 22 from 1pm to 2pm. 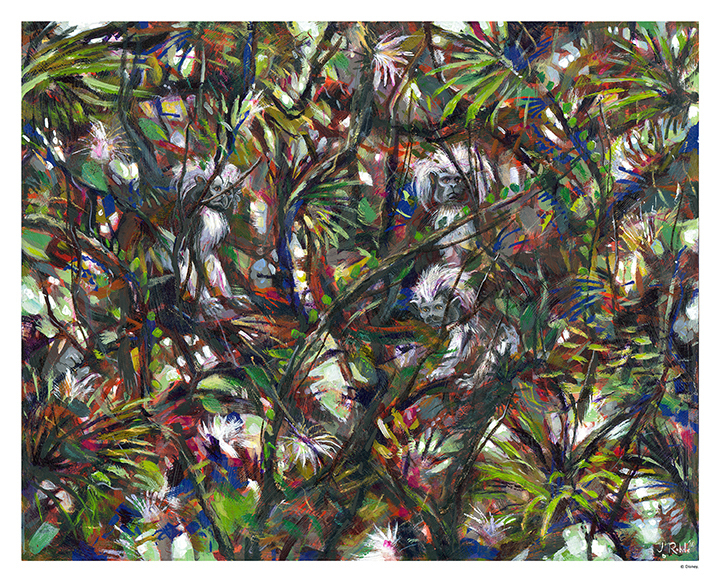 There will also be a piece of art (see below) that will be available for his signature, as well. Click here for more details in getting a wristband to participate as same will be limited. You will notice the addition of another extra magic morning hour for Thursday.